The patented lock system of the lightweight ROKFORM Crystal case lets you mount the phone to different accessories for cars, bikes, and motorcycles. It also allows you to attach your phone to almost any surface. The integrated rare earth magnet allows you to stick your phone to almost any surface without causing any harm to your phone or a credit card. A magnetic car mount, which comes with the case, is made from aircraft grade aluminum and you can easily mount your phone to a car’s dashboard. The outer shell of the case is made of polycarbonate to provide protection and has soft core and corners which offer resistance to impact. 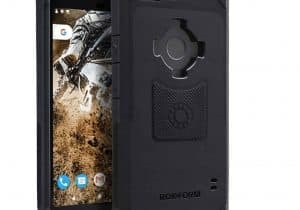 The case has been specially designed for Google Pixel is made with a dual compound to offer six-sided protection. The case is tested for a six-foot drop. 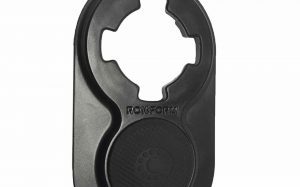 The magnetic mounting and ROKFORM’s mounting system makes this case compatible with all Rokform accessories. The mounting system allows your phone to be mounted on bicycles, car dashboards, motorcycles, strollers, golf carts and more. This product is lightweight and fits easily everywhere. Its compact design has a rear 4-point protective guard that helps you prevent shattering maintains a scratch-free phone. 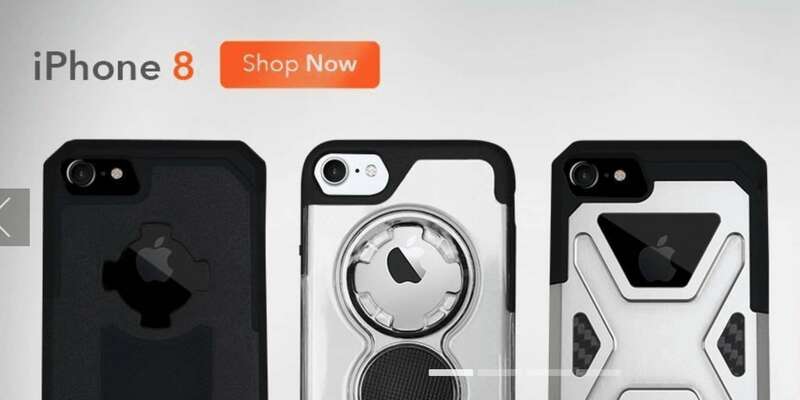 The robust polycarbonate shell is designed for the active lifestyle providing defense against phone drops and shock absorption through its inner liner. 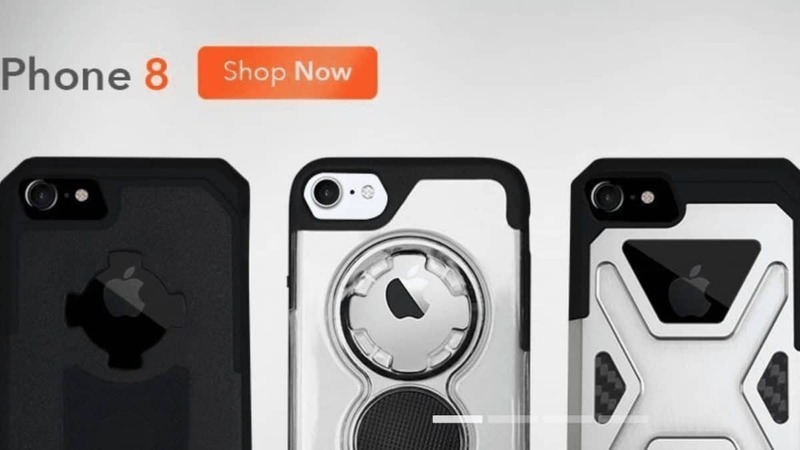 This product is the perfect solution for mounting on almost any cell phone case or directly to a phone. The secret is the super strong 3M VHB adhesive that holds strong even under the roughest environments. Once attached, your handheld device can be mounted on any metallic surface or any of RokForm’s accessories. It includes RokForm’s Mounting System (RMS), a signature mounting solution that allows you to also stick your phone to bikes, motorcycles, car dashes among others. ROKFORM’s magnets are guaranteed safe will not affect any features of your mobile device like GPS, Wi-Fi, Bluetooth, credit cards, mobile data or camera. Truly a great product for all your mounting needs. 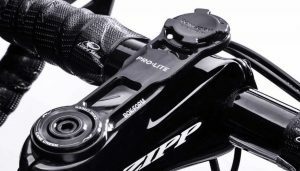 This product, the PRO-LITE bike mount for your mobile devices helps you protect your phone when on the road or bike trails. It has a dual retention lock system with RokForm’s quarter-turn and magnetic mounting technology make sure to keep you stress-free while you ride. The mount is made from aircraft grade aluminum which is feather light and super strong to ensure your phone is firmly held in place. Installation is easy with one screw and works with any bike that has a 1 1/8” steer tube. Indeed, a great, handy product to keep you connected and informed while on the road. This speaker brings you solid sound quality. Whether you are outdoors relaxing with friends, poolside, trailside, park side, at a beach or your home enjoying time with family, this Bluetooth 2.0 speaker is ultra portable with a robust, rugged design. It can be comfortably strapped to the handlebars of your bike, skis or the roof of a car. It comes with a 20-hour battery, 60-feet Bluetooth range and a very fancy and functional clip that lets you attach the speaker just anywhere. 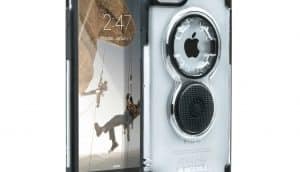 Additionally, it is shockproof, dust and water resistant, voice activation that allows you to take calls, voice-dial and wake up Siri for questions you might have. The speaker also has external controls to change tracks and adjust volume. 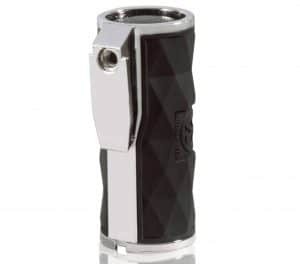 It has three types of mounting option and comes with a silicone handlebar mounting accessory. I don’t know about you, but there is nothing I love more than getting new gadgets for my favorite gadget. RokForm has a wide portfolio of products to make the favorite friend even handier. Go check it out! If you are looking for more iphone gadgets, make sure to see this stylish charger for iphones.